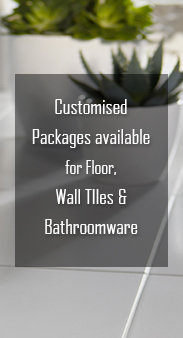 The Bathroomware Company is all about helping our Melbourne clients get the toilet suites they need for their home. We understand that everyone has different tastes, which we why we have worked hard to select and collect the best bathroom toilet choices for them. That is why we are focused on ensuring that you get the best from us. 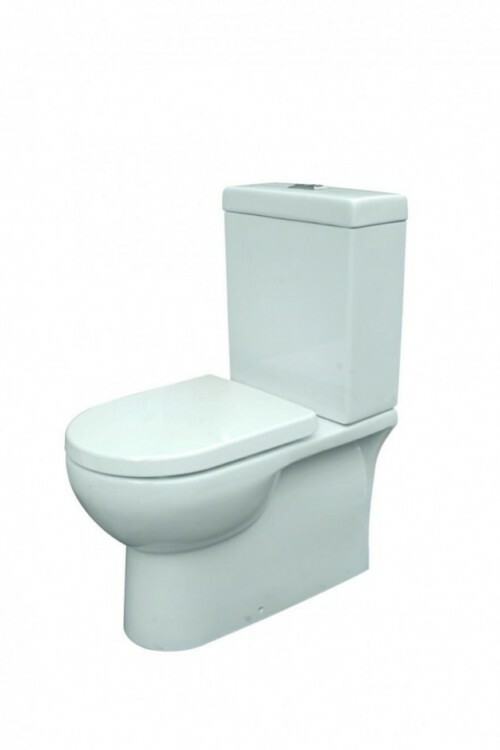 Add style and substance with our toilet suites and make the difference to your home. This is where we can help. Our experience and knowledge in bathroom ware and products means we can assist you in the creation of your bathroom vanities . Trust us to deliver the best for you. Toilets are an integral part of any households. Whether you are looking to have one installed in an toilet-only room or in your bathroom, you should always been looking to get one that is of the highest quality. 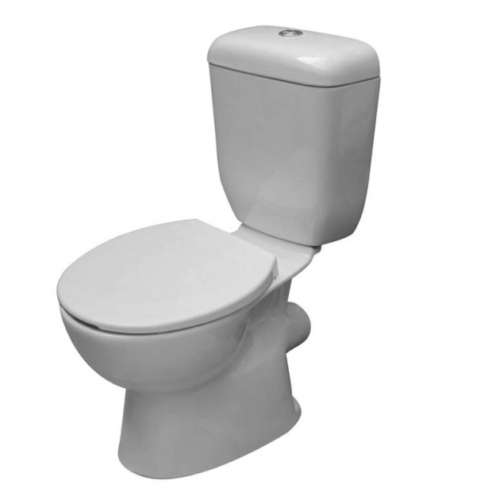 All our toilets for sale are of that high quality. Durable, strong, long-lasting, they are modern and stylish. 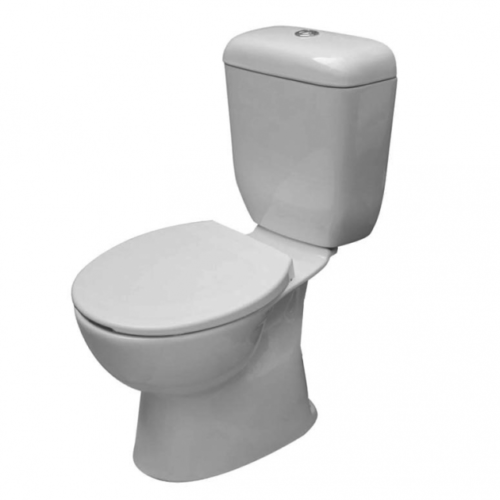 If you are looking for a classic toilet or dual flush toilet, then we are the bathroom loving specialists for you. 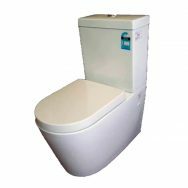 Take a look through our selection of toilet suites to find the one you want. We are happy to help you if you need it!